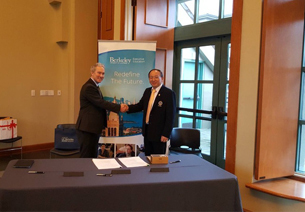 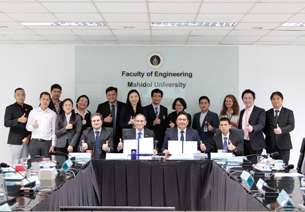 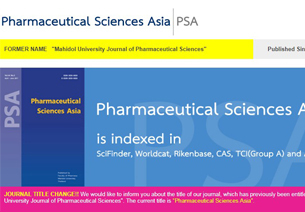 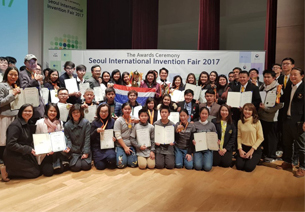 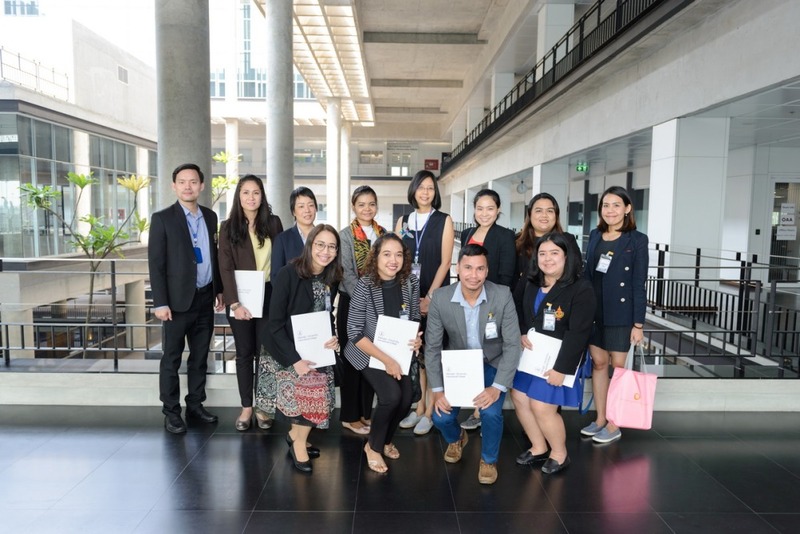 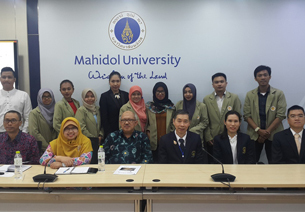 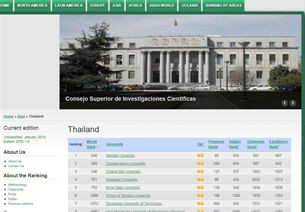 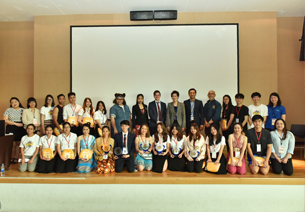 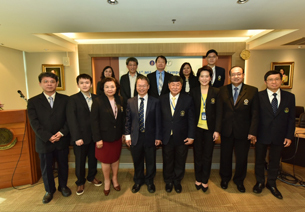 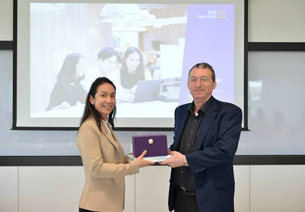 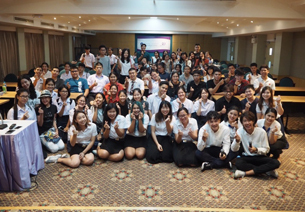 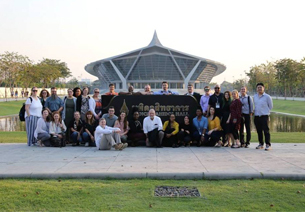 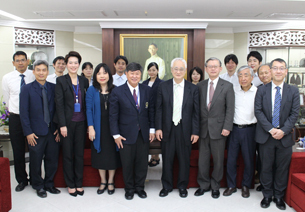 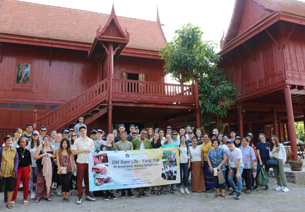 Mahidol University International College (MUIC) welcomed a delegation from the Prince of Songkla University on January 22, 2018. 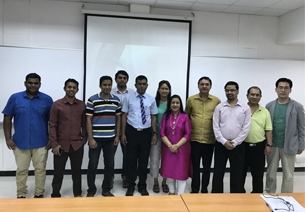 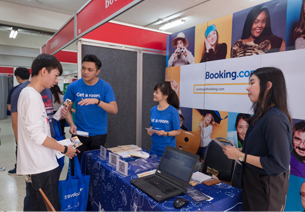 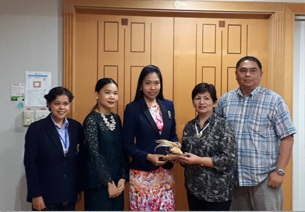 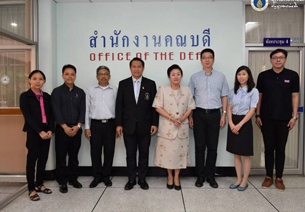 Dr. Benjalux Sakunasingha, Chairperson of the Business Administration Division (BA), officially welcomed the visitors led by Dr. Kunlagan Mewas, Director of Business Administration (English Program), and her staff at Room A302, Aditayathorn Building. 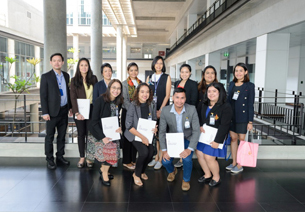 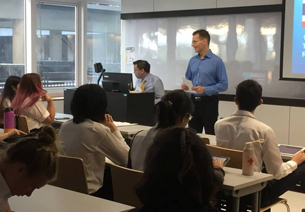 The group visited MUIC in order to learn more about the College’s Business Administration program and to share their experience in BA studies. 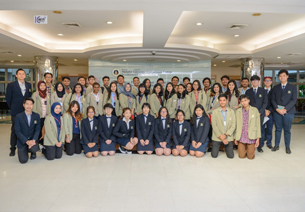 Afterwards, they took a tour of Aditayathorn Building.